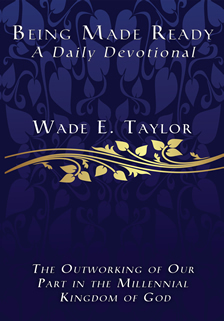 Wade Taylor's Devotional that he had wanted to make available as a book is now here! 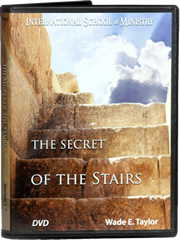 The Secret of the Stairs is now available as an Audiobook! 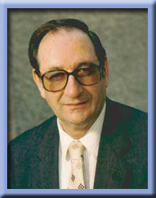 NEW DVD Album Series with approximately 14 hours of Wade Taylor teaching on the Song of Solomon. 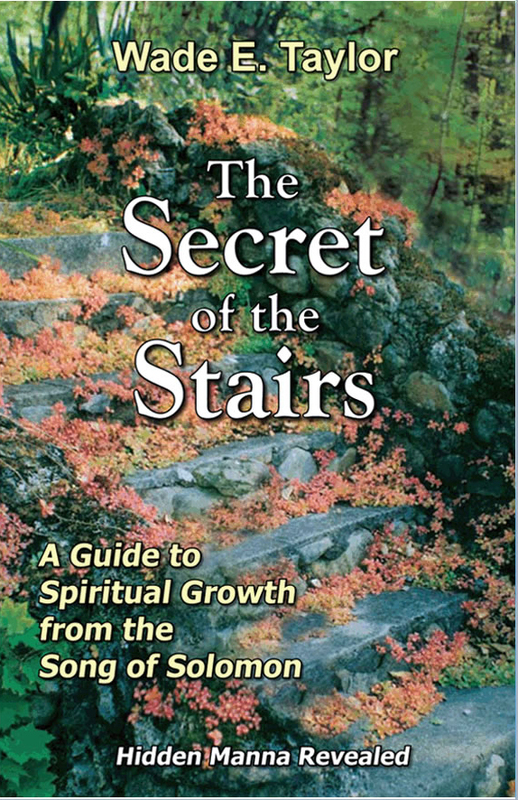 If you have a desire to go beyond your present spiritual experience, and if you have been searching for “something more,” this website is intended to guide you into a higher level of spiritual life and experience. May you be spiritually edified as you read and listen to these prayerfully selected books and messages.